It's always exciting with a smattering of trepidation when I get my Sixteen47 parcels. 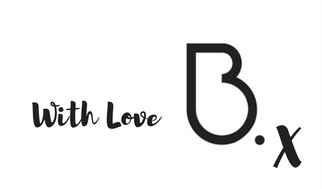 On some occasions I will choose my own items, to my own taste, but then sometimes the brand will very kindly send me some items through, and I won't know what they are until they arrive. This time around it was such a parcel! So what's the verdict? Both pairs of trousers were bootcut, so my heart sank a little. I don't think I've worn a bootcut for a very long time, but I was willing to give them a bash. The first pair of trousers in the 'cheeky plaid' print, I admittedly cheated a bit, but I just thought they would look brilliant rolled up. But I was pleasantly surprised! The first pair came with this beautifully elegant white linen jacket which is perfect little coverup for cooler summer evenings. As a side note these trousers also come in a culotte (oh hello), in fact there are some gorgeous print culotte options on the site at the moment. I always feel so incredibly fancy and grown up in Sixteen47, as a full outfit I think maybe a little too fancy for me, but these trousers with a trainer and oversized knit or tee would be fab and definitely more 'me'. I do however think that these suits make a gorgeous alternative to a wedding attendee outfit. If you're really just not a dress kind of girl, but still want something smart and flowy these fit the bill so well! 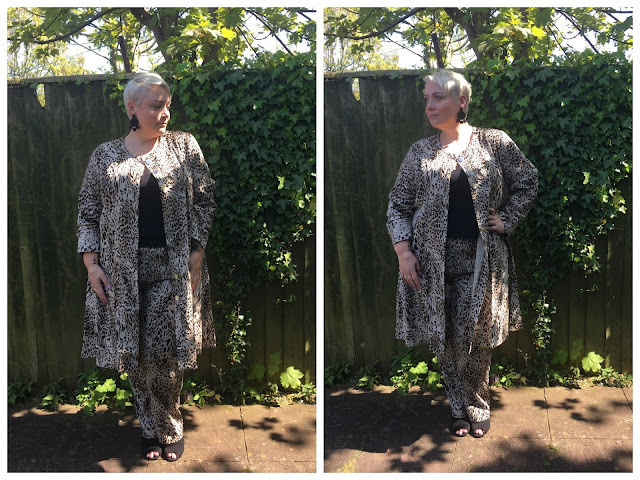 The second of my outfits is a bit of a summer version of the leopard print suit I reviewed on the blog last Autumn. It's a linen so it's much lighter for the summer months. The quality as always is outstanding, it's Sixteen47's ethos to make clothes that last, clothes you invest in that will see you through years to come. The separates mean you can mix and match pieces with your existing wardrobe. Which is exactly what I did the other day. I definitely felt more me in this combo, relaxed, cool and comfy.